The Native American Stories in this section provide an opportunity to read about the stories of Native Indian tribes and many of their great chiefs and leaders. Classic Short stories for kids and children of all ages. Fiction and true stories about Indians. The Myths and Legends about American Indians, their famous chiefs and their tribes. Read a free, online short story about famous tribes of American Indians & stories about Native Americans. A collection of Native American Stories which tell of the the culture of the Native American and the indigenous people of North America. Many of the stories are accompanied by pictures, paintings and many have videos - all bringing the life of Native American Stories to life and enabling a better understanding of each story. Read about the 'Wild West' and the US Cavalry and their battles with the Indian Tribes. 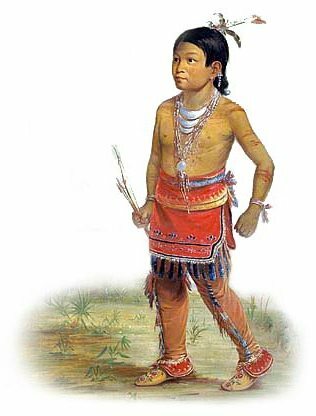 The history of the Native Americans, stories about Native Americans and the most famous American Indians from the various tribes are illustrated in these stories - an easy and engaging way to teach history to kids. Native American stories about the famous Indian chiefs we have all heard of such as Sitting Bull, Cochise and Red Cloud. Learn about the life, culture, religion, beliefs and ceremonies of the people and tribes via the Native American Stories. 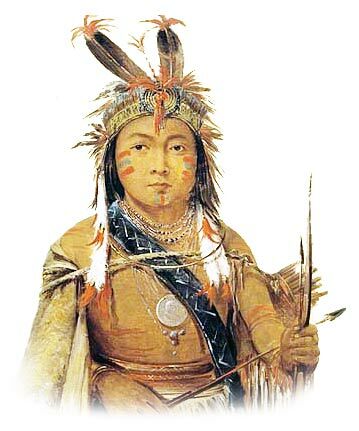 Tales of Famous Indian Chiefs and legends about Indian Wars. These Native American Stories bring the subject of Indians to life. A selection of Classic, Short, American Indian Stories for kids and children of all ages. This unique collection of free, online Native American Stories are suitable for children and kids of all ages. Easy reading to learn about the history, myths, tales and legends of the famous chiefs and leaders of Indian tribes - stories about Native Americans and famous Indian Chiefs.